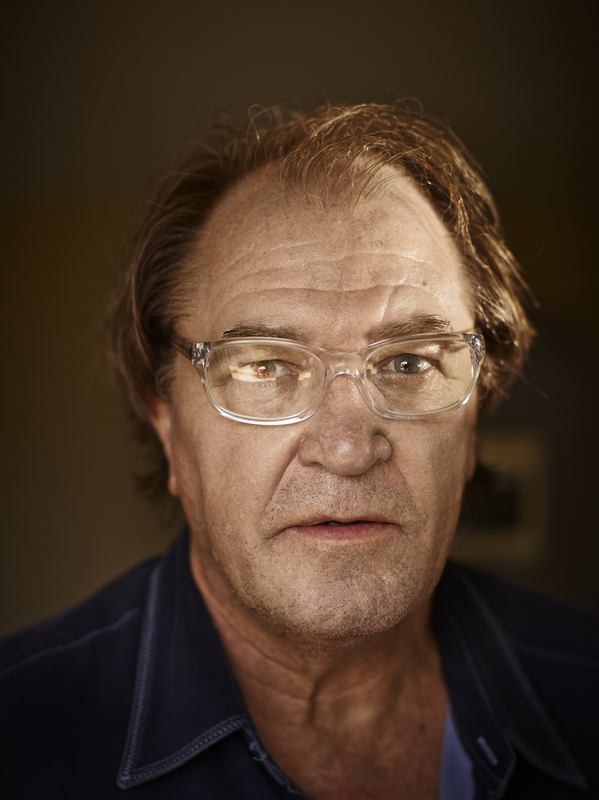 Ray Hudson retired Soccer star photographed at Golf Stream park by Miami based advertising and commercial photographer Jeffery Salter. Jeffrey is an award winning photographer who also does fitness and celebrity portraiture. He does location photography in Atlanta, Miami, Orlando, Tampa, NYC , Los Angeles and Dallas. Ray Hudson (born 24 March 1955) is a retired English professional football player and former coach who currently works as an English-language football commentator on beIN Sport. He started playing professionally at 17, in 1973, with Newcastle United. Fans nicknamed him Rocky and he stayed with the football League First Division for four years before moving to the US and playing with various teams for about 15 years. When he finished his playing career, he started coaching. He was named the head coach in the middle of the 2000 season of the Miami Fusion and was then hired by D.C. United on 8 January 2002 to be their head coach. He was replaced in 2004 and then began commentating for GolTV. In 2012, he joined Sirius XM Radio as its lead commentator on the FC94, their soccer channel. He is also the co-host on The Football show and the centerpiece of the once a month Hudson’s Howlers, which features his most outrageous comments.